This page is a select list of books and other publications from my library. Some materials are out of print but may be available through your local library or online second hand book dealers. 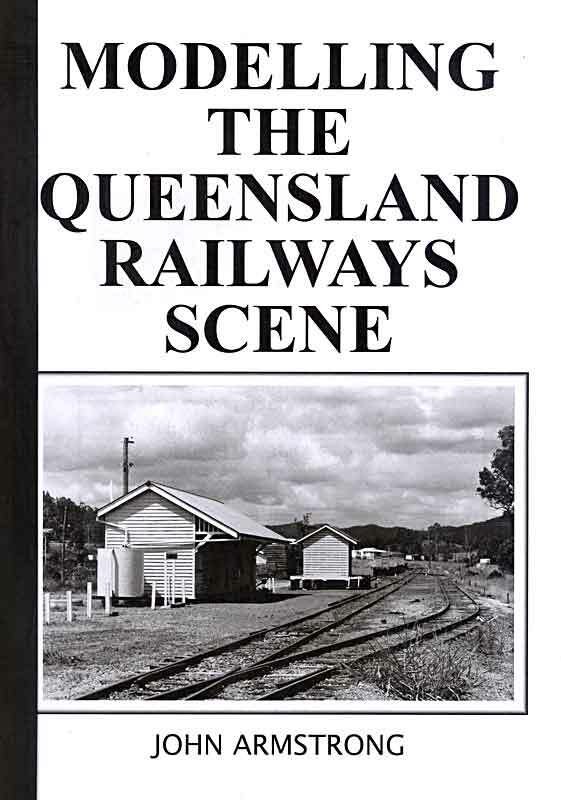 A larger list also includes sugar mill histories and other items of primary interest to cane railway modellers, and local history materials with some railway content. 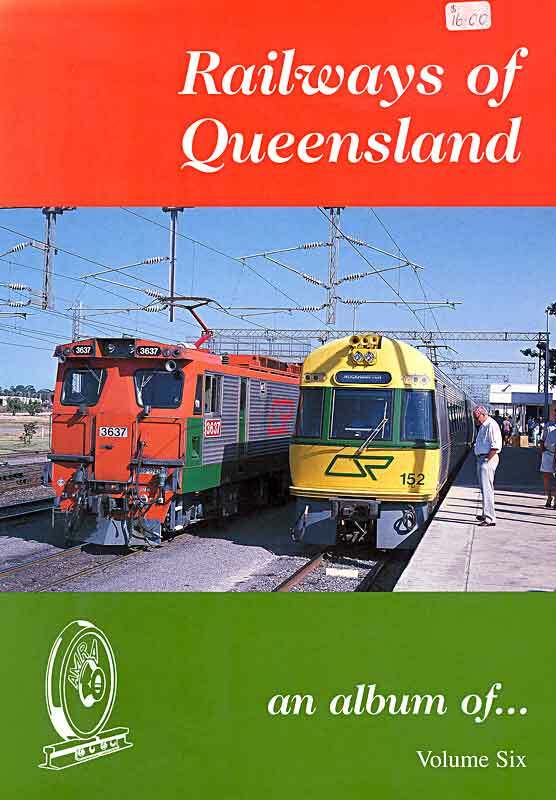 Neither list has much on Queensland's secondary operators such as Pacific National due to the scarcity of published materials on these operations. Most of the print materials are A4 soft cover and contain photographs, and/or drawings and/or maps. The selections are solely the responsibility of Lynn Zelmer, inclusion or omission does not imply endorsement by the Convention Committee. 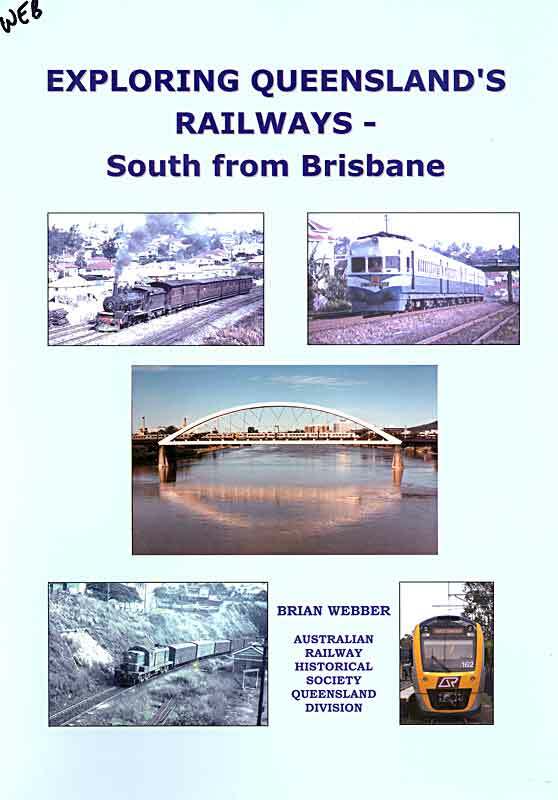 Link to www.zelmeroz.com/CaneSIG for information on modelling sugar mill railway operations in Queensland and elsewhere. 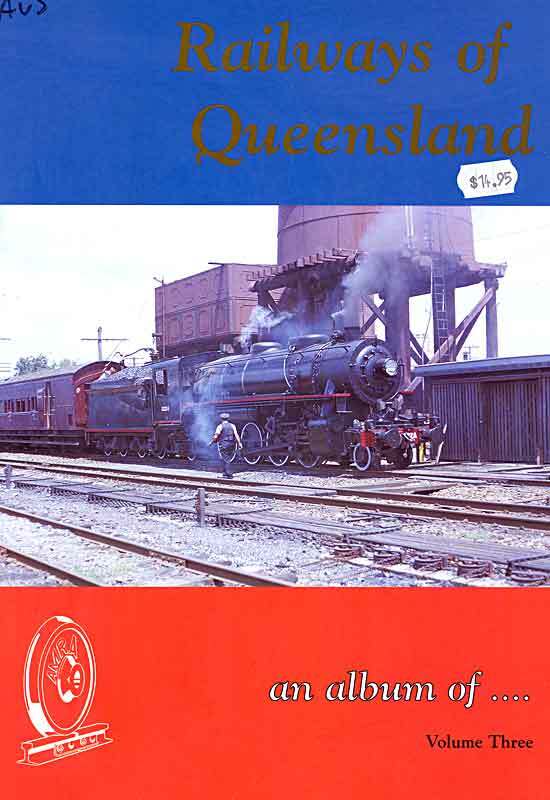 Modelling the Queensland Railways Scene: A Guide to modelling the Queensland Government Railways of the Twentieth Century. John Armstrong, 2004, reprinted Wuiske 2015. Cover image. 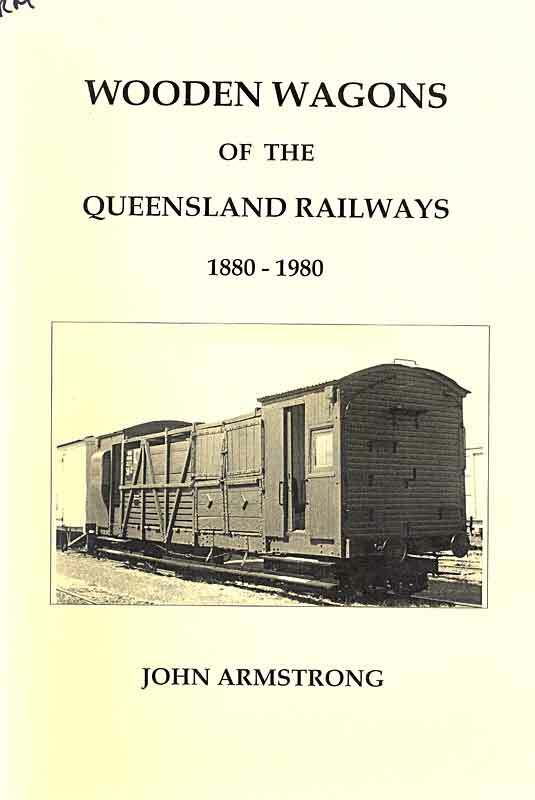 Convention Notes - Modelling the Railways of Queensland Convention: Selected presentations from Convention Clinics 1995-2018 available for downloading. MRQC Notes page. 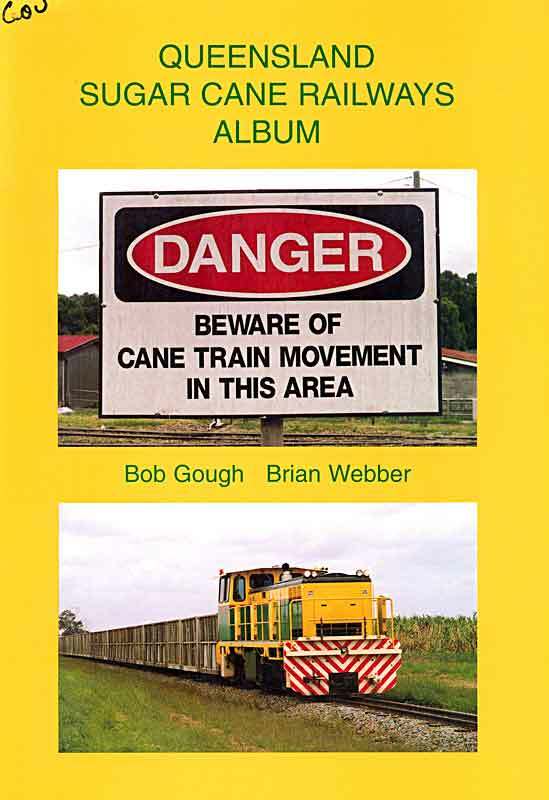 Modelling Hanbdbooks: Downloadable information and tips for cane railway modellers. Lynn Zelmer et al, 1996-2017. 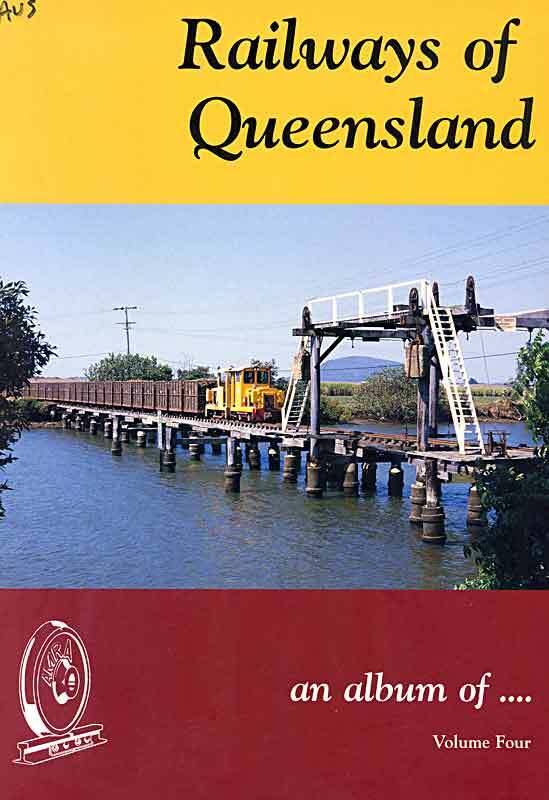 2012 MRQC Reference List for Queensland Modellers: AMRM, NGDU, etc. 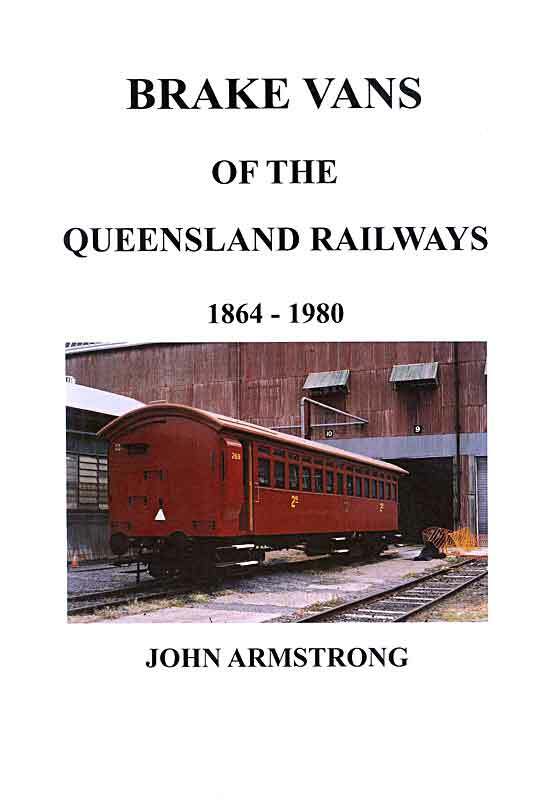 Brake Vans of the Queensland Railways - 1864-1980: A Modeller's and Historical Guide. John Armstrong, 2012. Cover image. 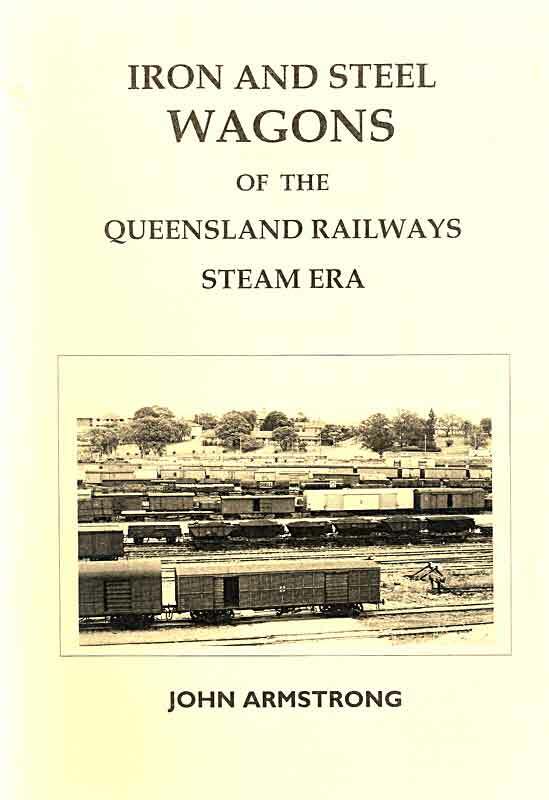 Iron and Steel Wagons of the Queensland Railways Steam Era: A Modeller's and Historical Guide. John Armstrong, 2008. Cover image. 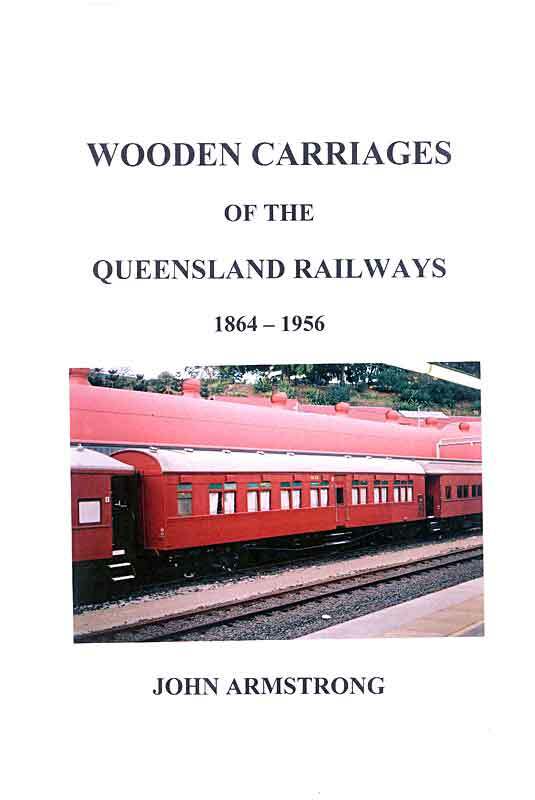 Wooden Carriages of the Queensland Railways, 1864-1956: A Modellers' and Historical Guide. John Armstrong, 2010. Cover image. 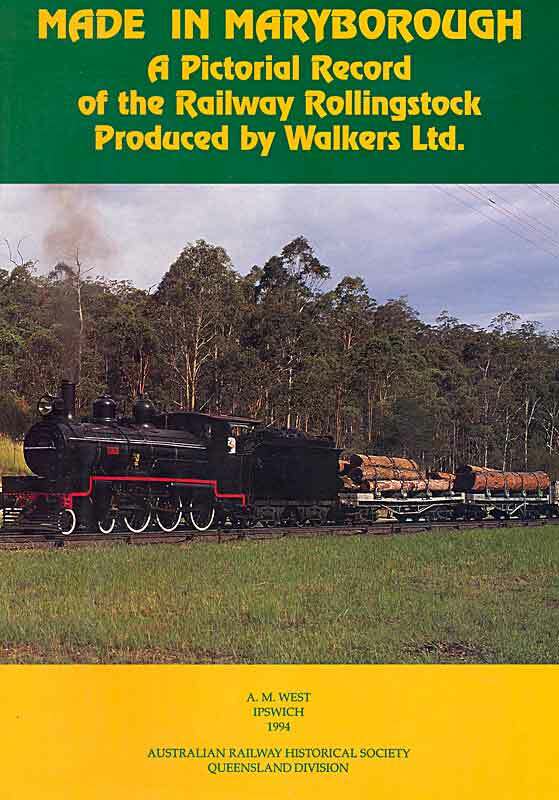 Wooden Wagons of the Queensland Railways - 1880-1980: A Modeller's and Historical Guide. John Armstrong, 2006. Cover image. 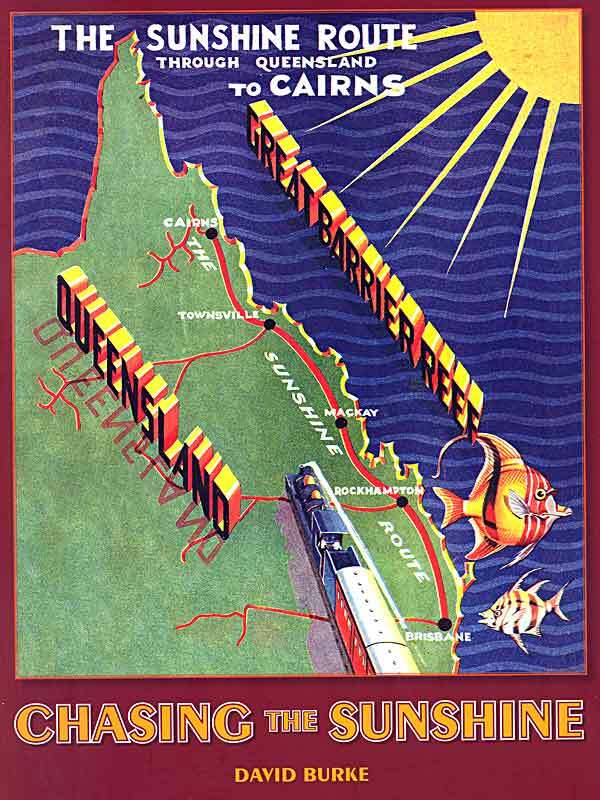 Chasing the Sunshine: The Story of Queensland's Sunshine Express. David Burke, Queensland Museum, 2009. Cover image. 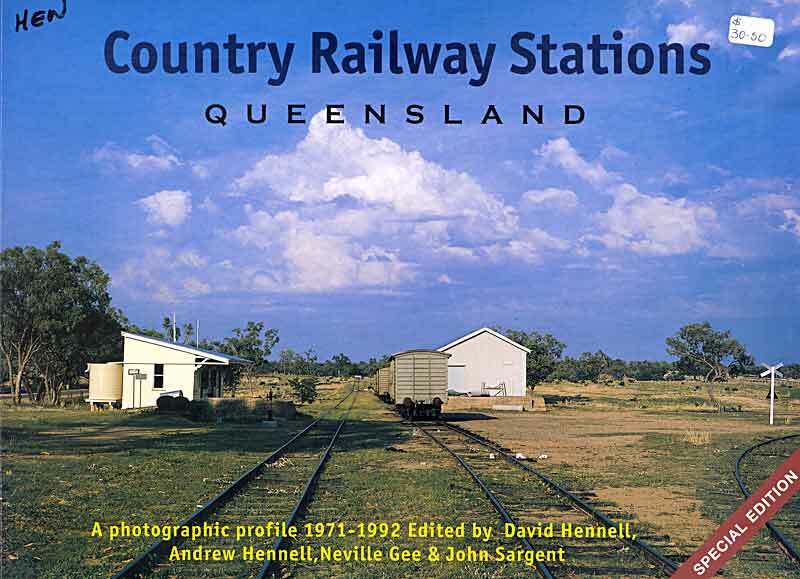 Country Railway Stations - Queensland: A photographic Profile 1971-1992. Andrew Hennell, Neville Gee and John Sargent, Train Hobby, 2005. Cover image. 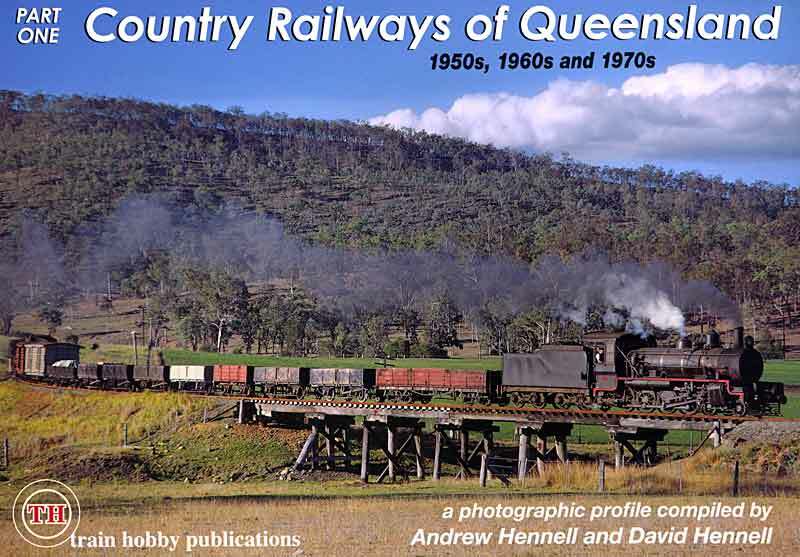 Country Railways of Queensland: Part 1, 1950s, 1960s and 1970s. A photographic profile compiled by Andrew Hennell and David Hennell. Train Hobby, 2011. Cover image. 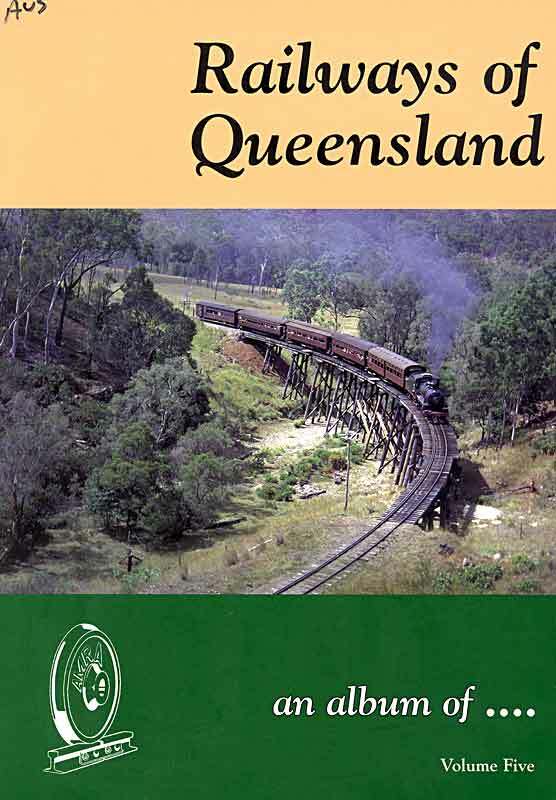 Exploring Queensland's Railways - South from Brisbane. Brian Webber, ARHS-Q, 2007. Cover image. Exploring the Railways of Far North Queensland. Brian Webber, ARHS-Q, 2004. Cover image. 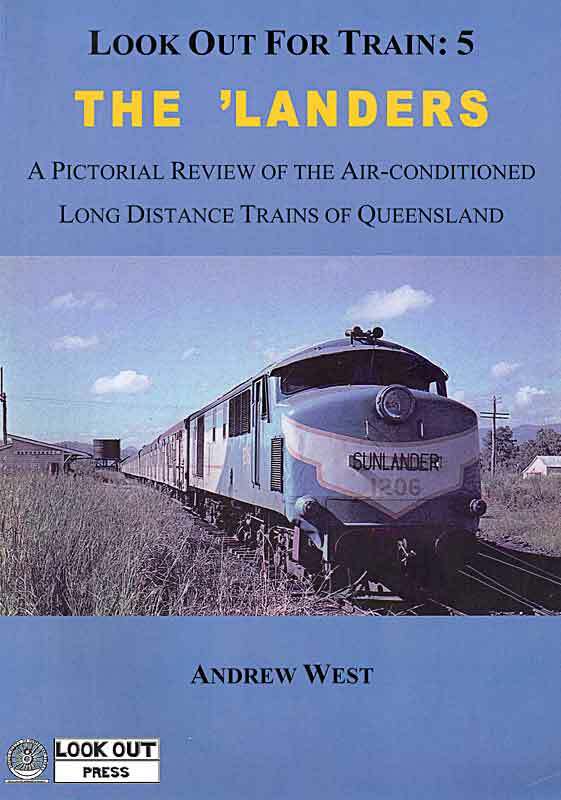 The 'Landers: Look Out for Trains:5, A pictorial review of the air-conditioned long distance trains of Queensland. Andrew West, Look Out Press, 2014. Cover image. 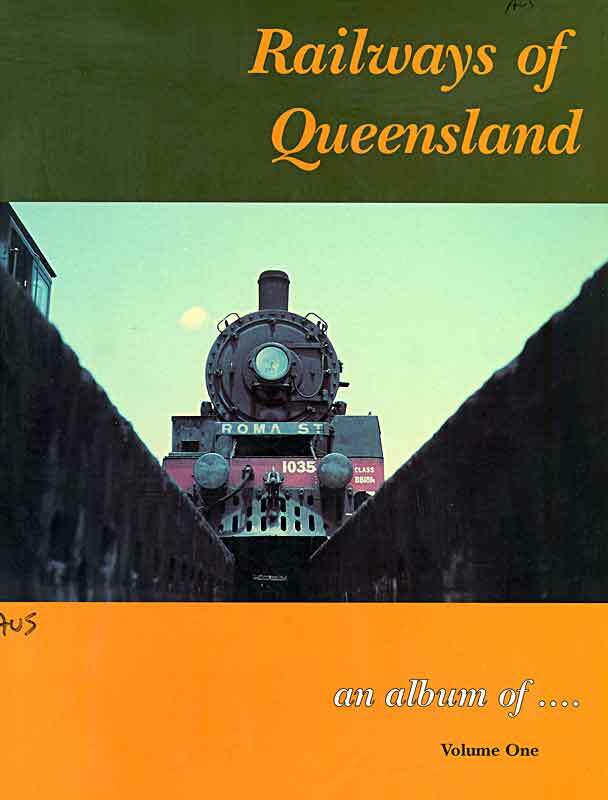 Railways of Queensland: an album of... AMRA-Q, 1996-2003. Cover image Vol 1 - Vol 2 - Vol 3 - Vol 4 - Vol 5 - Vol 6. 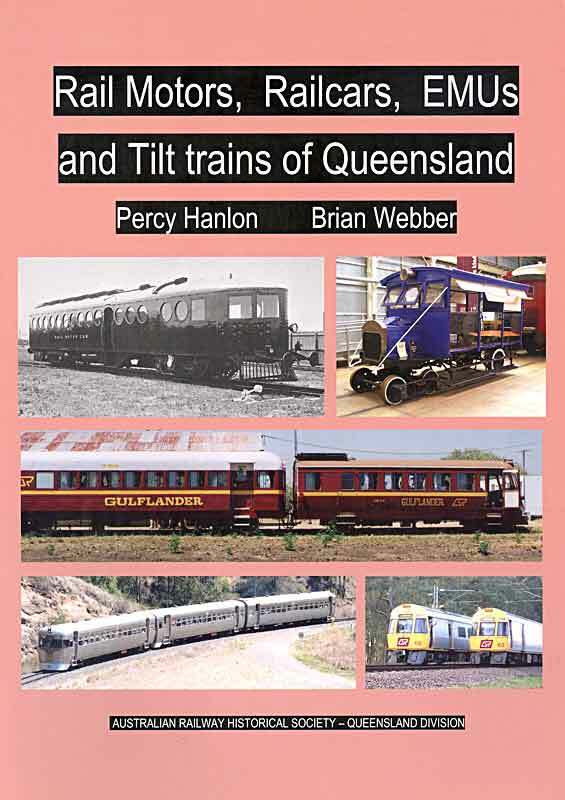 Rail Motors, Railcars, EMUs and Tilt Trains of Queensland: 2011, Percy Hanlon and Brian Webber, ARHS-Q, 2011. Cover image. 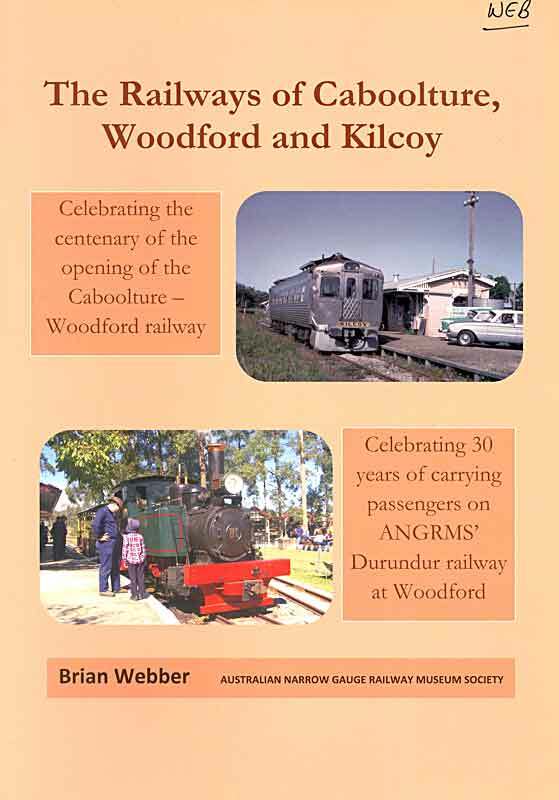 The Railways of Caboolture, Woodford and Kilcoy. Brian Webber, ANGRMS, 2009. Cover image. 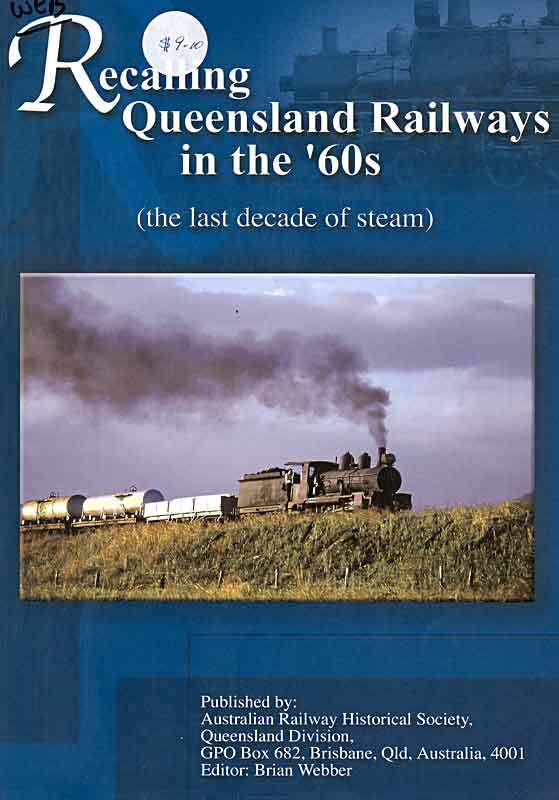 Recalling Queensland Railways in the '60s: (the last decade of steam). Brian Webber, ARHS-Q, 2001. Cover image. 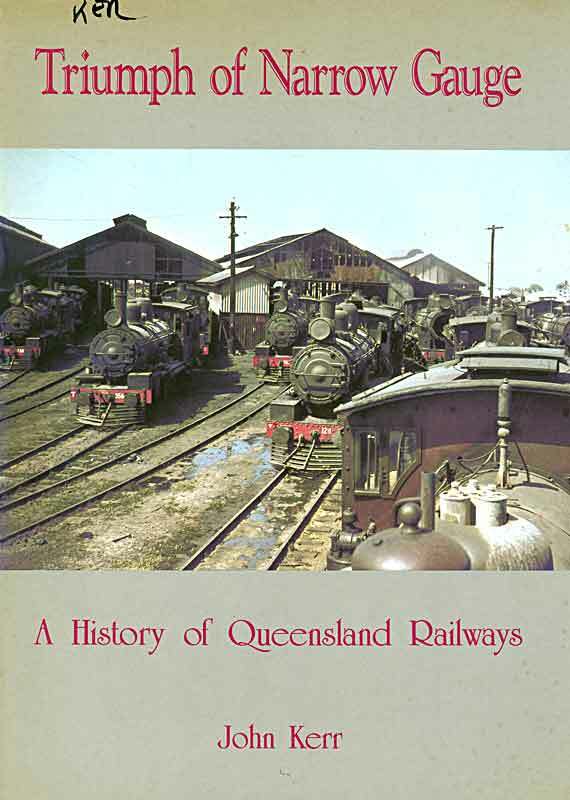 Triumph of the Narrow Gauge: A History of Queensland Railways. John Kerr, Boolarong, 1990. Cover image. Video List: A selection of QR videos on YouTube. 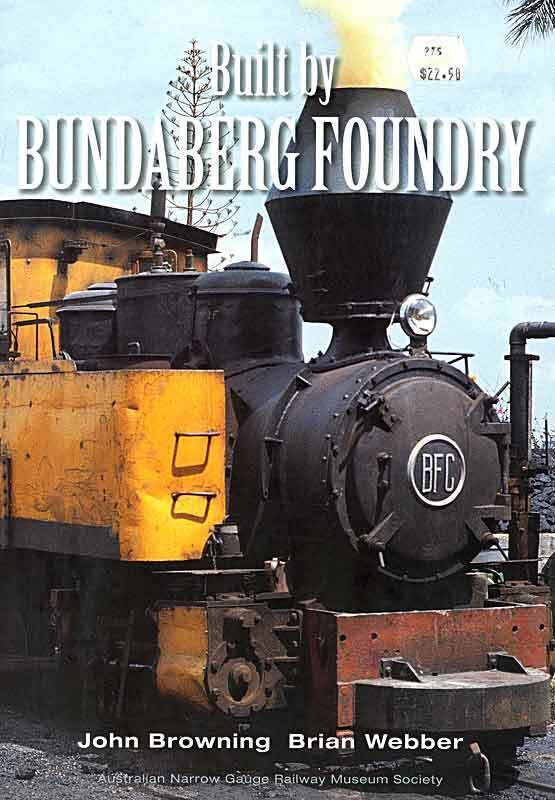 Built by Bundaberg Foundry. John Browning and Brian Webber, ANGRMS, 2012. Cover image. 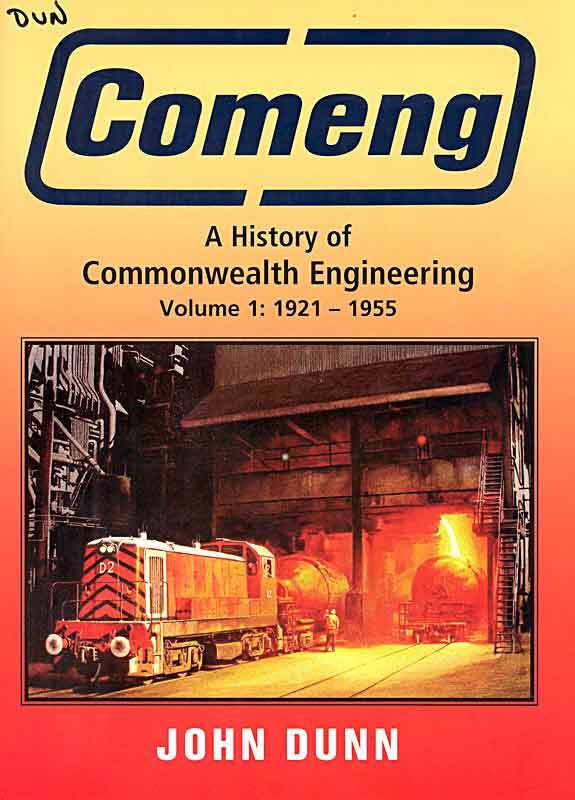 Comeng - A History of Commonwealth Engineering: John Dunn, Rosenberg. Cover image Vol 1 1921-55 - Vol 2 1955-66 - Vol 3 1966-77. 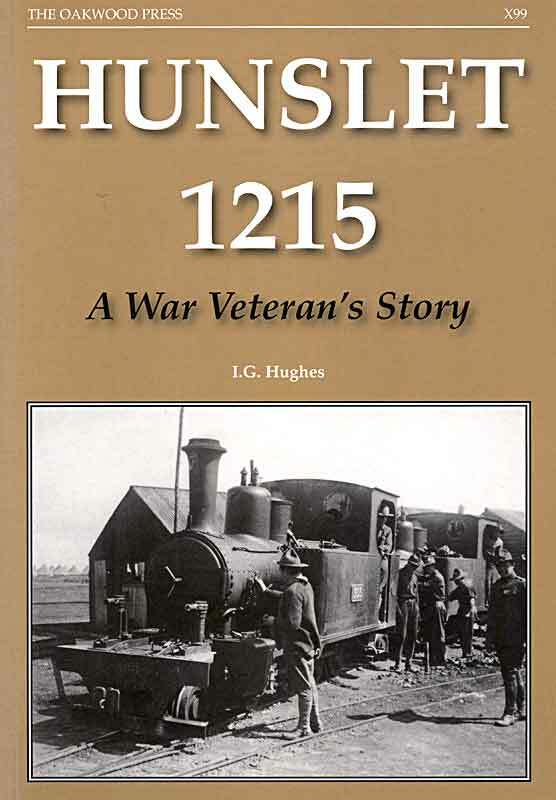 Hunslet 1215: A war veteran's story: IG Hughes, Oakwood Press, 2010. Cover image. 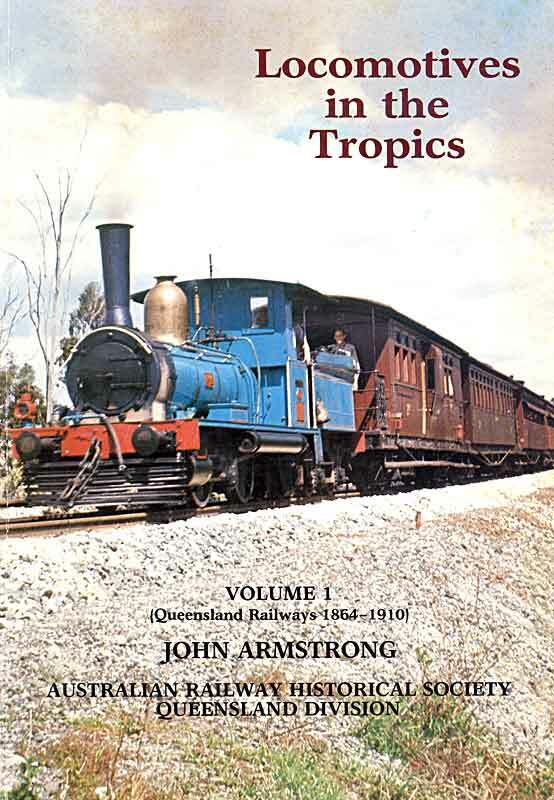 Locomotives in the Tropics - 1: Queensland Railways 1864-1910. John Armstrong, ARHS-Q, 1985. Cover image. 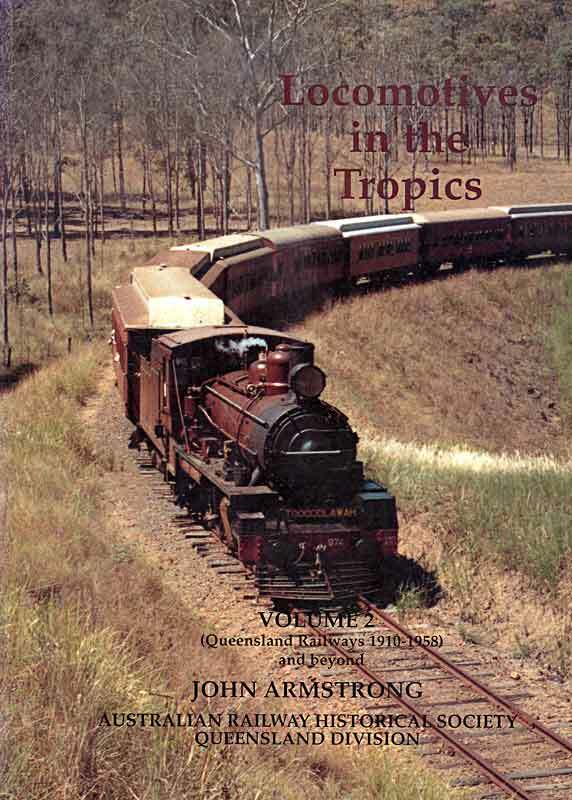 Locomotives in the Tropics - 2: Queensland Railways 1910-1958 and beyond. John Armstrong, ARHS-Q, 1994. Cover image. 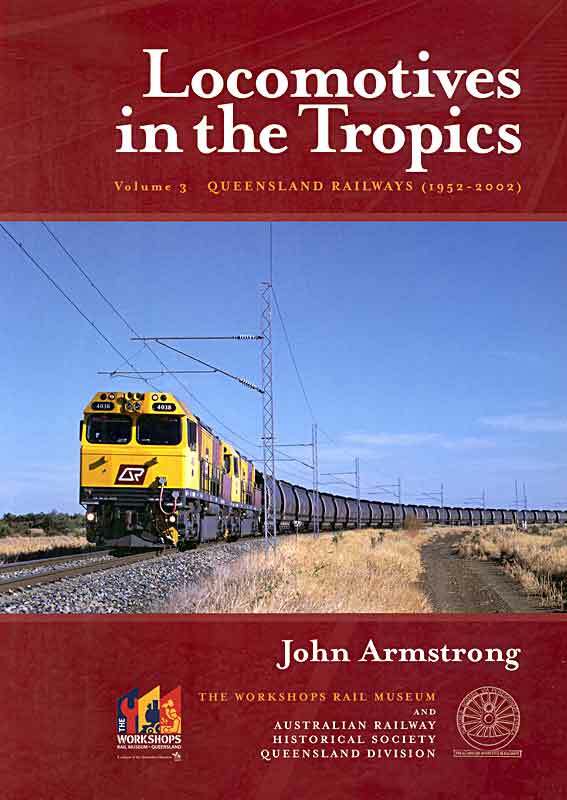 Locomotives in the Tropics - 3: Queensland Railways 1952-2002. John Armstrong, The Railway Workshops Museum/ARHS-Q, 2003. Cover image. 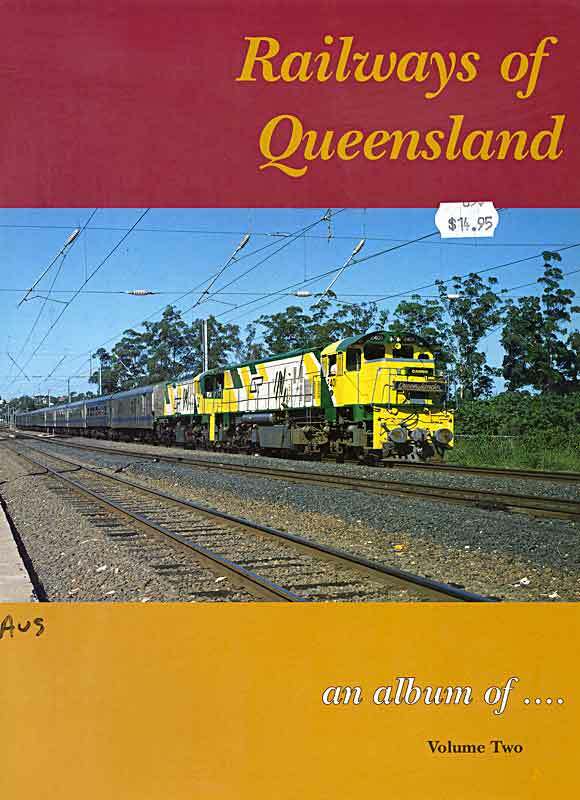 Made in Maryborough: A Pictorial Record of the railways rollingstock produced by Walkers Ltd. AM West, ARHS-Q, 1994. Cover image. 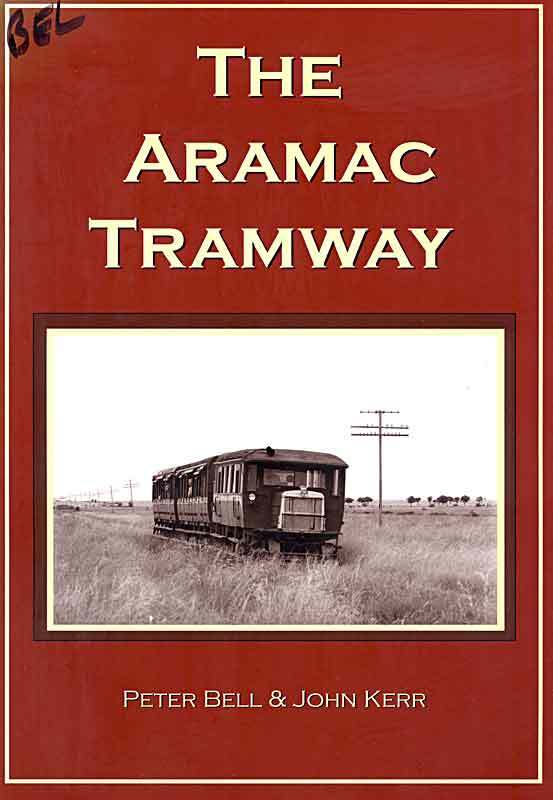 The Aramac Tramway. Peter Bell and John Kerr, LRRSA, 2002. Cover image. 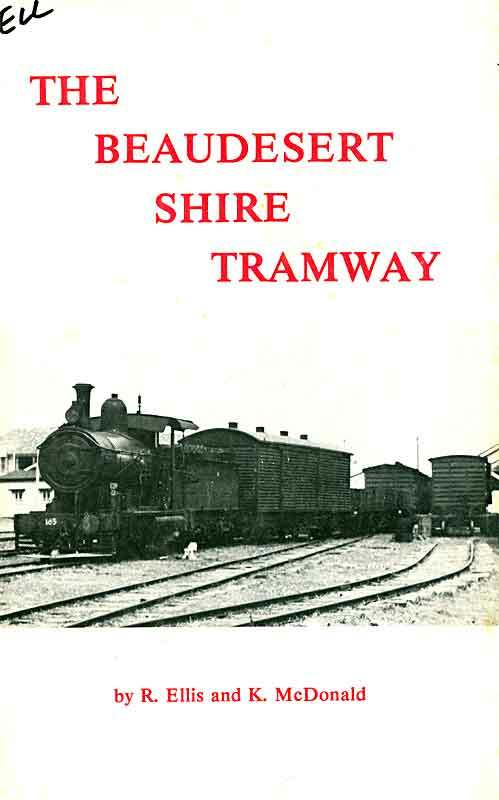 The Beaudesert Shire Tramway. R Ellis and K McDonald, LRRSA, 1980. Cover image. 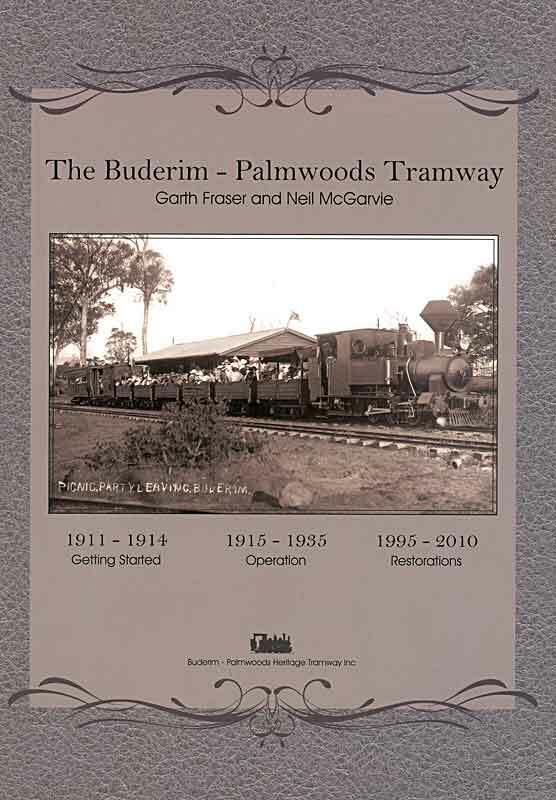 The Buderim-Palmwoods Tramway: History of the Buderim-Palmwoods Tramway. Garth Fraser and Neil McGarvie, BPHTI, 2010. Cover image. 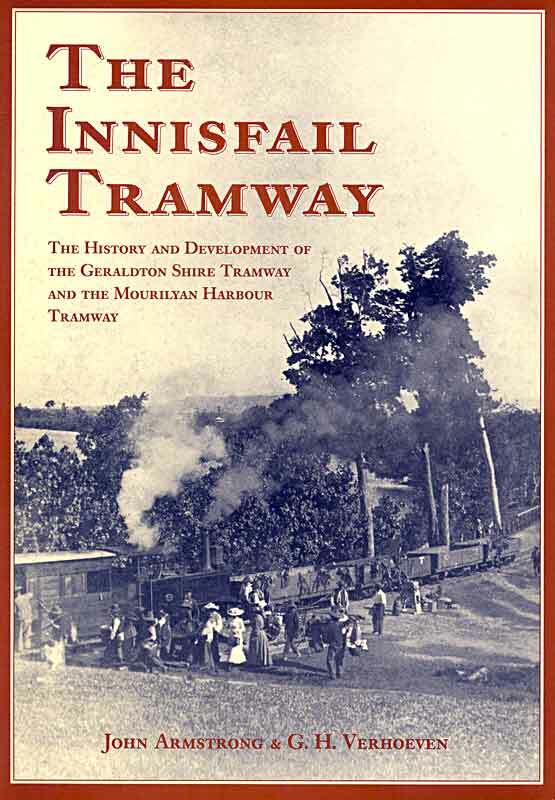 The Innisfail Tramway: The History and Development of the Geraldton Shire Tramway and the Mourilyan Harbour Tramway. John Armstrong and GH Verhoeven, LRRSA, 2000. Cover image. 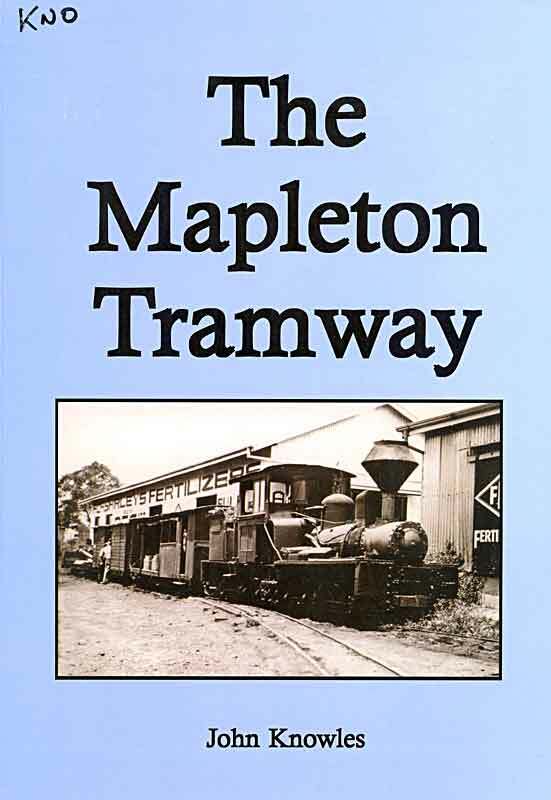 The Mapleton Tramway: The Line of the Diminutive Shay Locomotives, John Knowles, ANGRMS, 2004. Cover image. 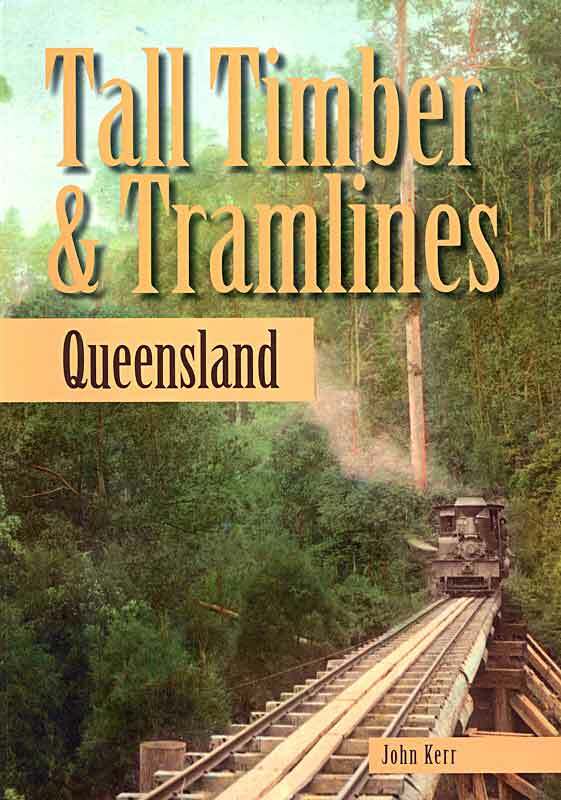 Tall Timber and Tramlines, Queensland. John Kerr, LRRSA, 2009. Cover image. 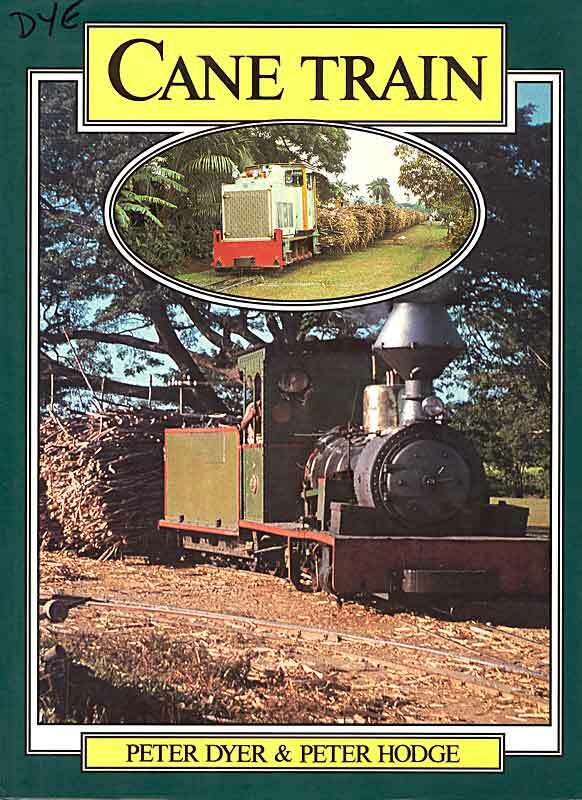 Cane Train: The Sugar Cane Railways of Fiji. Peter Dyer and Peter Hodge, NZRLS, 1988. Cover image. 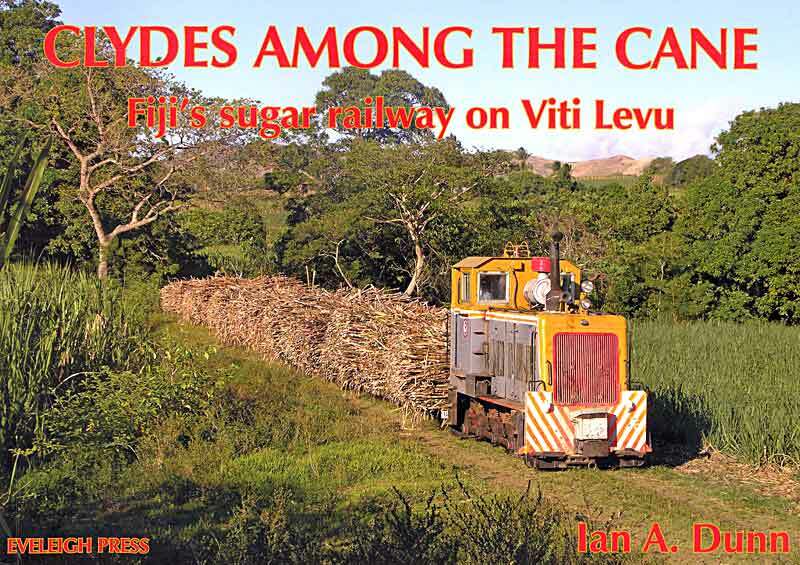 Clydes Among the Cane: Fiji's sugar railway on Viti Levu. Ian Dunn, Eveleigh Press, 2010. Cover image. 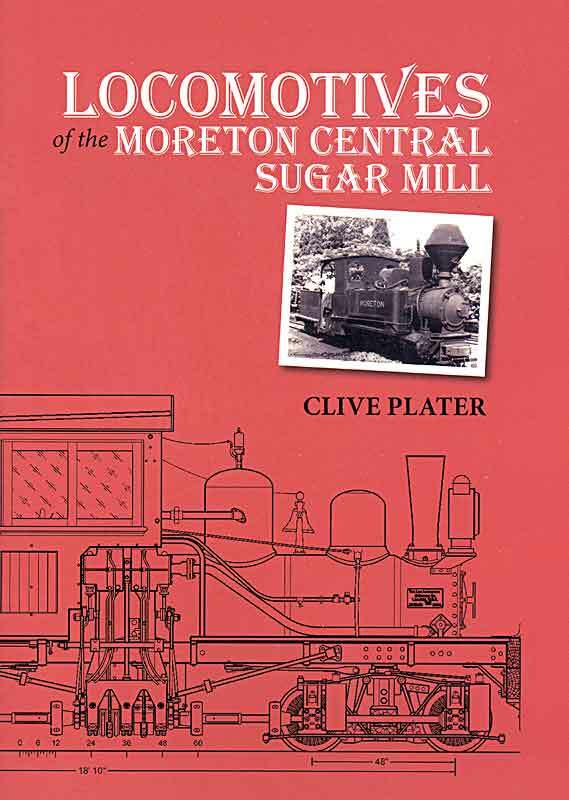 Locomotives of the Moreton Central Sugar Mill. Clive Platter, Nambour District HMAI, 2013. Cover image. Queensland Sugar Cane Railways Album. Bob Gough and Brian Webber, 1999. Cover image. Video List: A selection of cane railway videos on YouTube. was last updated 21 January 2019. 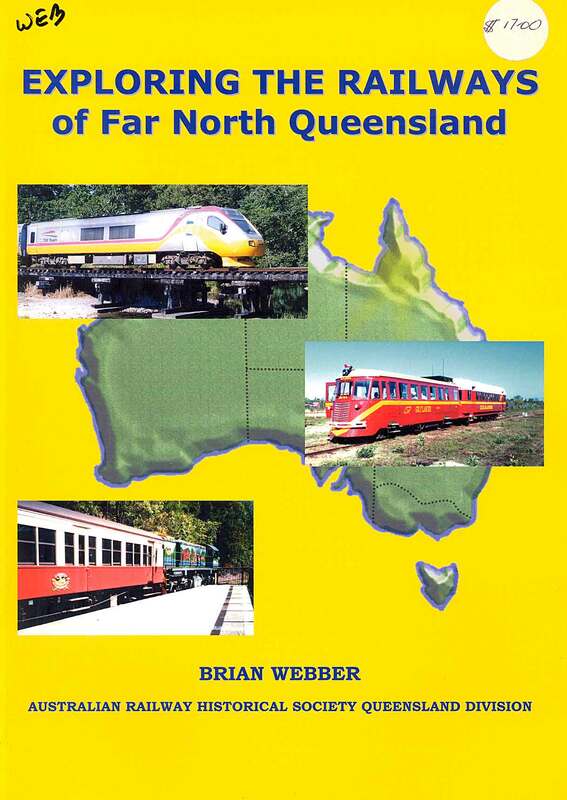 Copyright © Modelling the Railways of Queensland Convention, Lynn Zelmer or the contributor as appropriate.